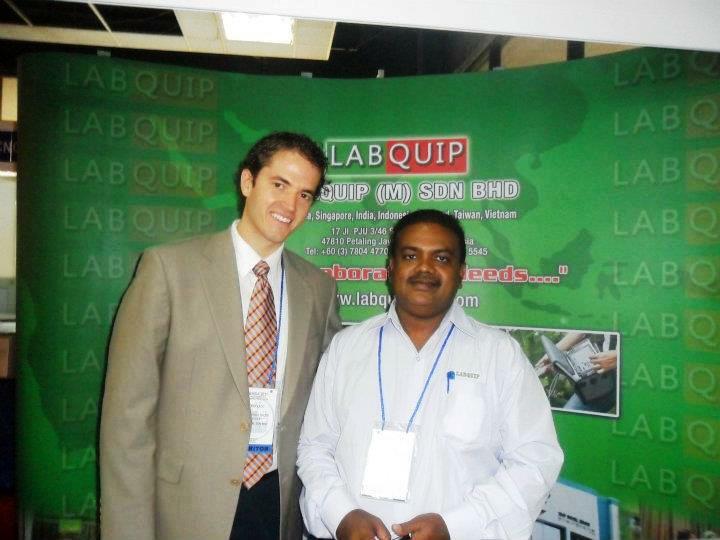 Kuala Lumpur; Labquip Malaysia’s Mr Mahendran was at the show with Nathan Ladd (from Labconco). The show was successful with over 4500 people visiting in 3 days. Venue was at Putra World Trade Center in KL.